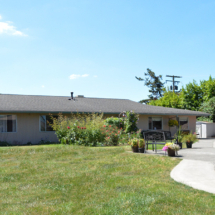 BENSON HEIGHTS REHABILITATION CENTER – A center of excellence; right here in King County. 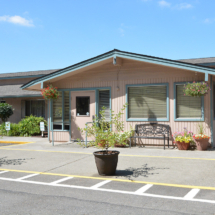 Located in Kent, WA, Benson Heights Rehabilitation Center offers skilled nursing and behavioral health services in addition to short-term rehabilitation. Our dedicated nursing and therapy teams deliver quality care to assist our patients in transitioning back into the community. 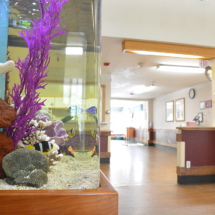 We assign each patient a Care Manager to oversee the entire patient experience. The Care Managers help with care planning, outings and activities to help transition each patient back out to the community safely. 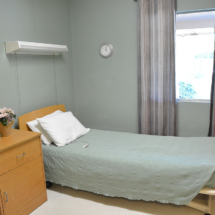 Our staff has over 25 years of experience working in mental health, making Benson Heights a true center of excellence. 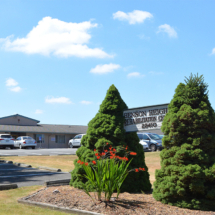 Benson Heights Rehabilitation Center offers more than just 24-hour nursing care, we cater to both the physical and emotional health of our residents and patients. Our care teams work together to create personalized treatment plans to help patients through their care journey. We strive to provide industry-leading outcomes through coordination of all aspects of your care.